The Texas Rangers have joined a Travis County District Attorney office criminal probe into state Rep. Dawnna Dukes' use of staff, the Texas Department of Public Safety confirmed. Editor's Note: This story has been updated with additional comment from DPS. 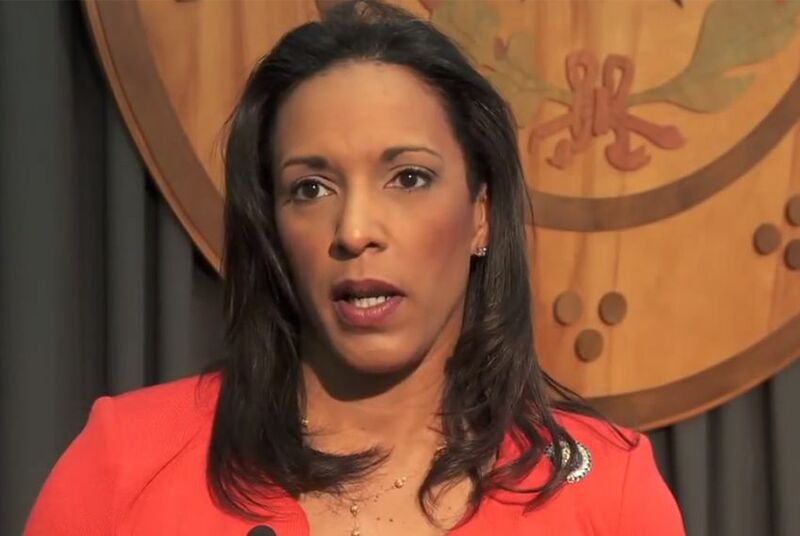 "At the request of the Travis County District Attorney’s Office, the Texas Rangers are assisting in an investigation into alleged criminal misconduct of Dawnna Dukes," DPS spokesman Tom Vinger said in a statement released Tuesday. The Texas Tribune reported in February that the State Auditor's Office had launched an investigation after Dukes' then chief of staff, Mike French, asked whether it was legal for the Austin Democrat to ask staff to work on the annual African-American Heritage Festival. The festival is an event Dukes helped create 17 years ago to raise money for scholarships to Huston-Tillotson University. The auditor's office referred the case to Travis County prosecutors on April 15, according to the Austin American-Statesman. The state Department of Public Safety was already conducting an inquiry into a related issue. In February, Dukes asked DPS to investigate whether her employees improperly released personnel information to The Texas Tribune. The information she referred to is available via the Texas Public Information Act. Dukes, in a Feb. 10 letter to DPS Director Steve McCraw, called for an investigation of her staff's actions. The letter, obtained by the Tribune, was delivered to other lawmakers. "I would like this to serve as a formal complaint about an apparent theft of these items from my office and ask that an immediate formal investigation be initiated to determine if there has been a theft and if so, who is responsible," Dukes wrote McCraw. Vinger said the inquiry is "still active." Dukes did not immediately respond to the Tribune's call for comment.